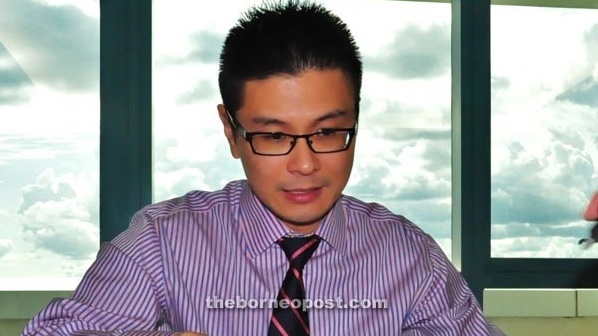 SIBU: Former Deputy chairman of Sibu Municipal Council the late Dato Andrew Wong Kee Yews body will be cremated at Nirvana Memorial Park at Oya Road on Thursday. A prayer and funeral service will be held there at 8am on that day. The ceremony to pay the last respects will also be held on Wednesday from 9am to 5pm, also in Nirvana Memorial Park.